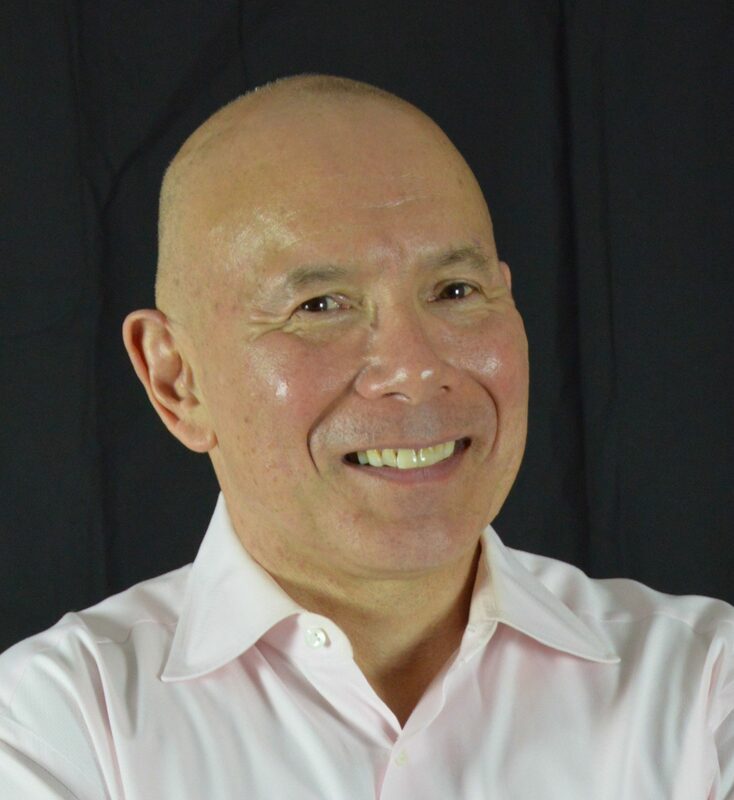 Gerry Erb is a visionary entrepreneur and seasoned corporate executive with over 35 years experience in employer healthcare, corporate wellness, medical imaging, devices, and information technology. He has a track record leading healthcare startups, scaling businesses, facilitating buyouts and exits, and managing turnarounds and reorganizations. He has a proven ability to analyze market opportunities, conceive innovative business strategies and business models, recruit strong management teams and implement strategic, operational and technology plans. Most recently, Gerry was CEO and co-founder of Verve Health, an innovative employer-sponsored health and wellness services provider. Previously, he was COO of RepuCare, a healthcare staffing provider and executive positions at several MRI and ultrasound imaging equipment manufacturers including CEO of Biosound Esaote, VP Cardiology Division of Advanced Technology Labs and VP Marketing of Diasonics. Gerry received an MBA from Stanford University and BS Engineering from Cornell University.